We offer a range of wine courses, from those for the complete beginner through to detailed wine appreciation courses. View our course types below, and download the course guides for more information. All of our courses are aimed at allowing you to discover what you like and why you like it. This is in order to give you confidence when ordering/buying your next bottle of wine. 2 WEEK INTRODUCTORY COURSE - assumes no prior knowledge or tasting experience. It is perfect for anyone just starting their journey with wine. 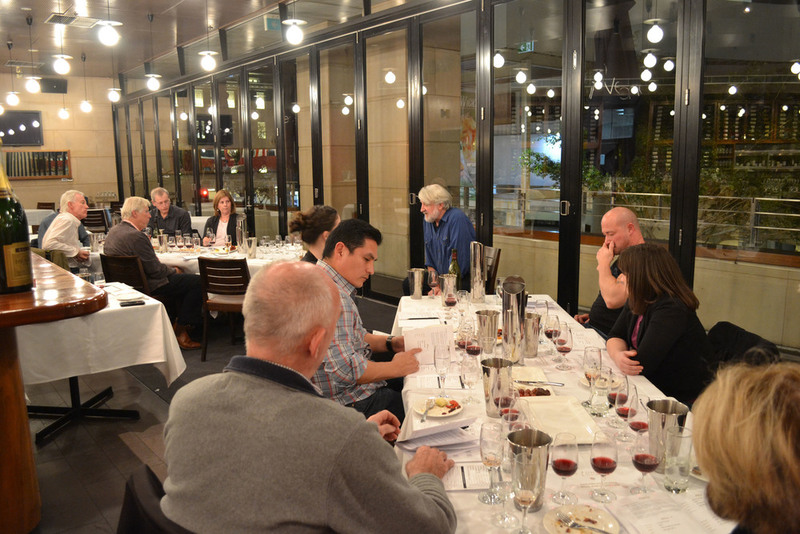 4 WEEK AND ONE DAY COURSES - our most comprehensive courses, presented by Master of Wine Rob Geddes. You will come away with a deep understanding of varietals, regions and what represents quality in wine. Perfect for anyone looking to further their own journey with wine.